I am happy to be a co-founder and instructor at the new Urban Meditation Group in downtown San Rafael. Beginning Monday, January 11, 2016, and happening each Monday evening 7-9 p.m., Urban Meditation Group will be held at OpenEye, a beautiful venue created by friend, co-founder and co-instructor Tarane Sayler. OpenEye is located at 875 4th St., San Rafael, CA. I’ll be leading the first evening on January 11. 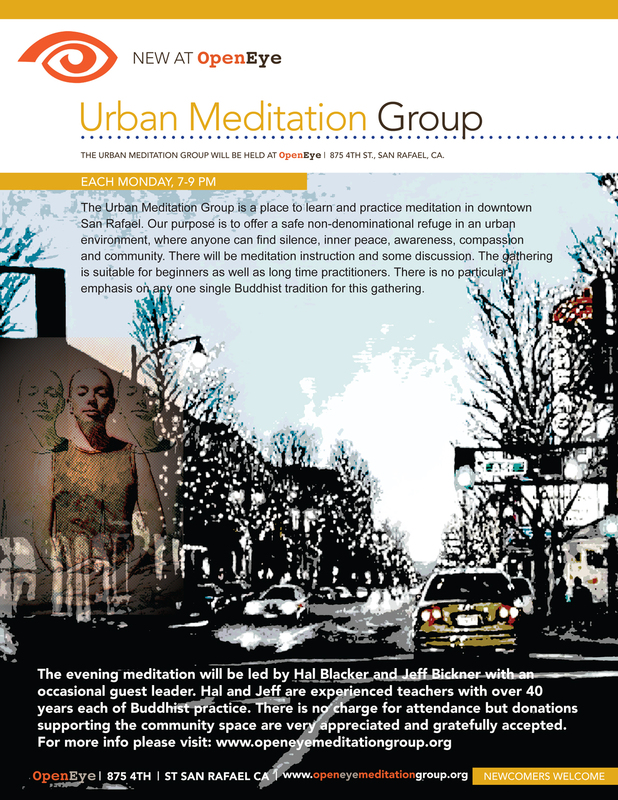 The Urban Meditation Group is a place to learn and practice meditation in downtown San Rafael. Our purpose is to offer a safe non-denominational refuge in an urban environment, where anyone can find silence, inner peace, awareness, compassion and community. 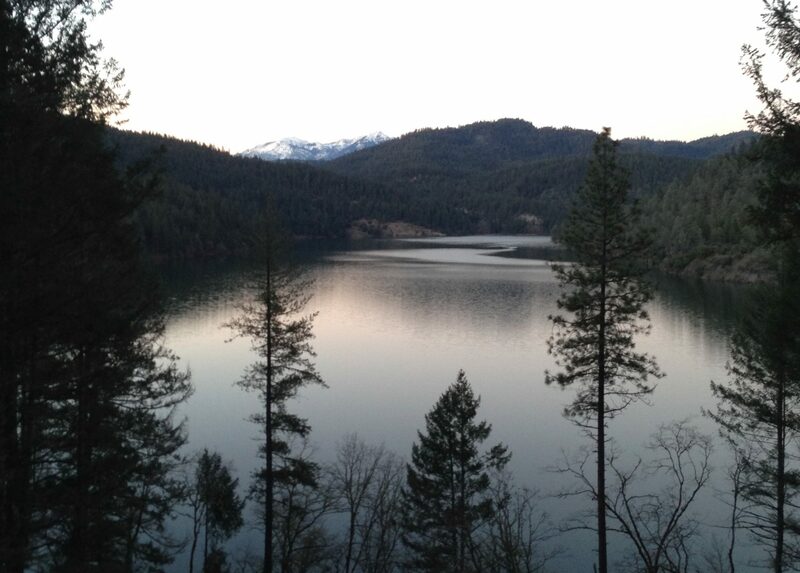 Meditation instruction is provided by experienced instructors. Our gathering is suitable for beginners as well as long-time practitioners. 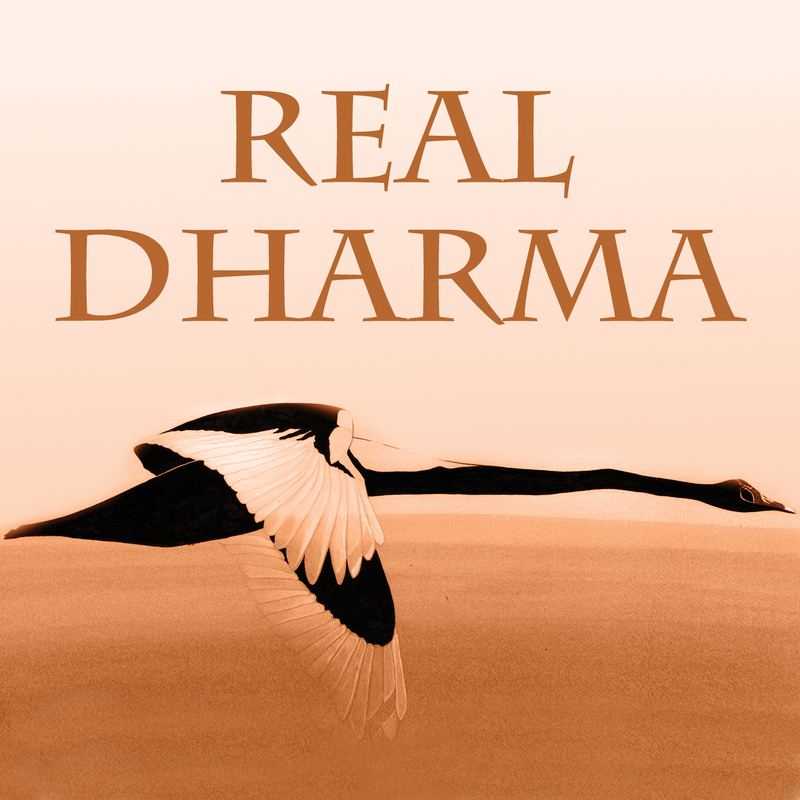 No religious belief or affiliation is required to participate and to benefit from the practice of meditation. The group is led by Hal Blacker, Jeff Bickner and Tarane Sayler, and occasional guest instructors. The format of our gathering will include meditation, instruction in meditation and an opportunity for questions and discussion. There is no charge for attendance but donations are graciously appreciated. We meet at 875 4th Street—just 2 blocks from the San Rafael Public Transit Center, on the East end of 4th St., above the Sacred Tibet Shop.